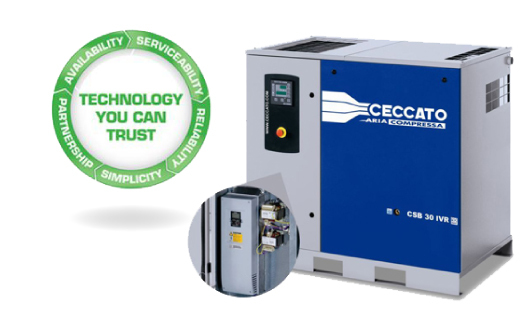 CDA Engineering Sdn Bhd is a one-stop compressor air system provider company. Our main office is located in Shah Alam, Selangor, Malaysia. We supply a wide range of products such as piston compressor, screw compressor, oil-free compressor, refrigerant dryer, adsorption dryer, filter, oil water separator, condensate drain and receiver. Shall you have any further enquiries, please feel free to contact us. An air compressor is a machine that is capable of converting electrical power into kinetic energy, specifically by utilizing compressed air. When this air is released in a quick burst, it releases an amount of kinetic energy that can be harnessed for a number of purposes, including pneumatic device activation, air transfer (such as filling a tire), and cleaning operations.